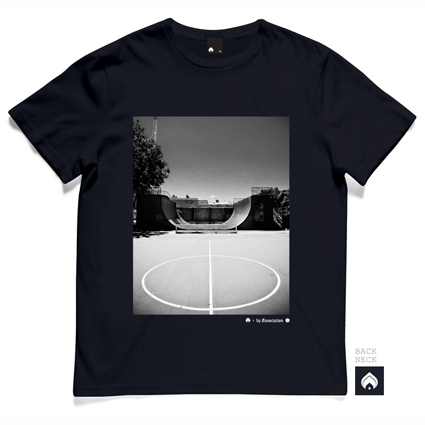 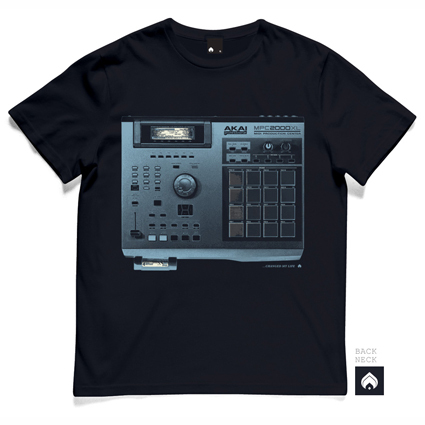 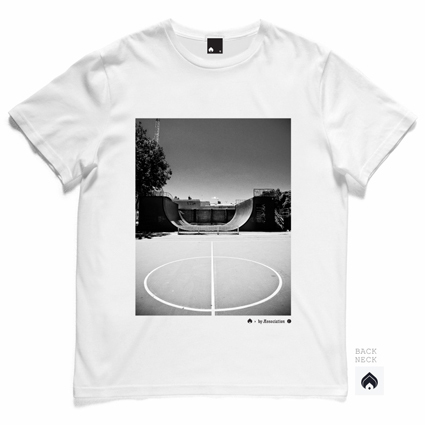 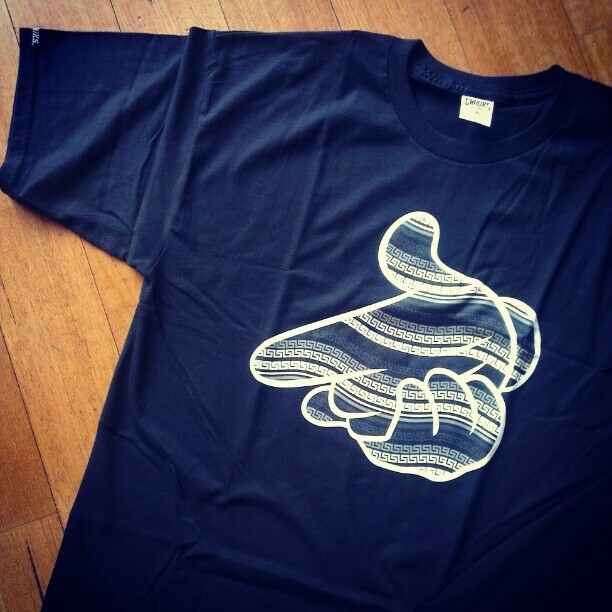 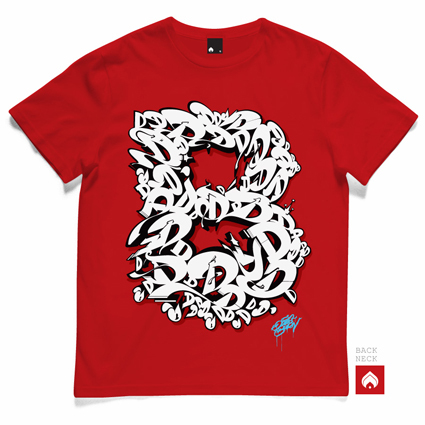 1 Line – tshirts summer 13. 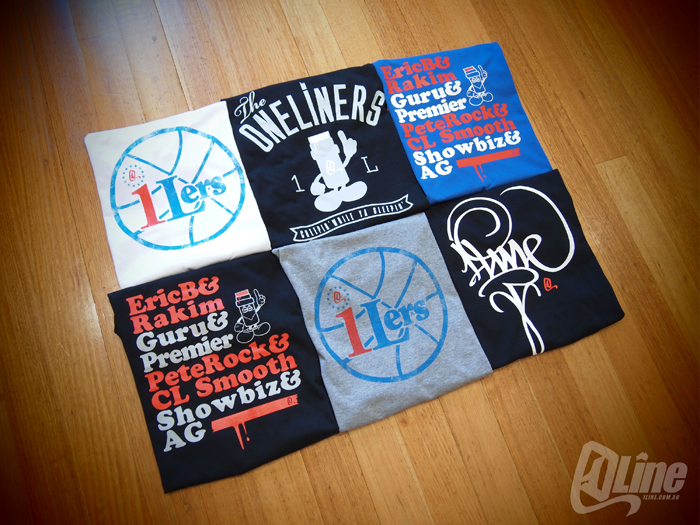 Local crew 1LINE have been steadily grinding and building their brand over the last few seasons. 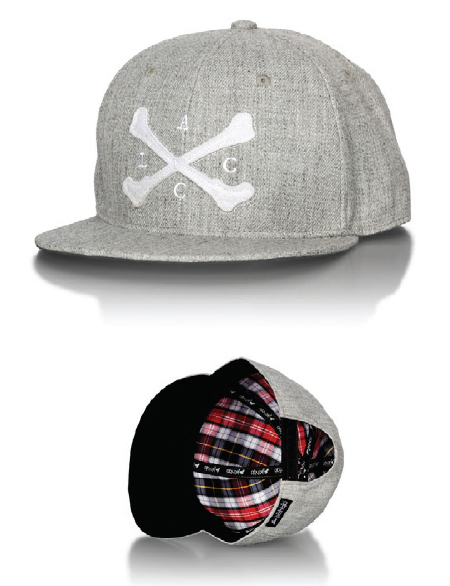 New range now in stock. 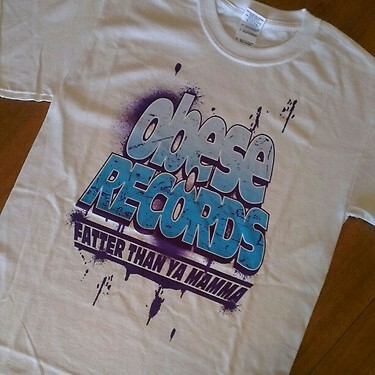 View more photos via our instagram page. 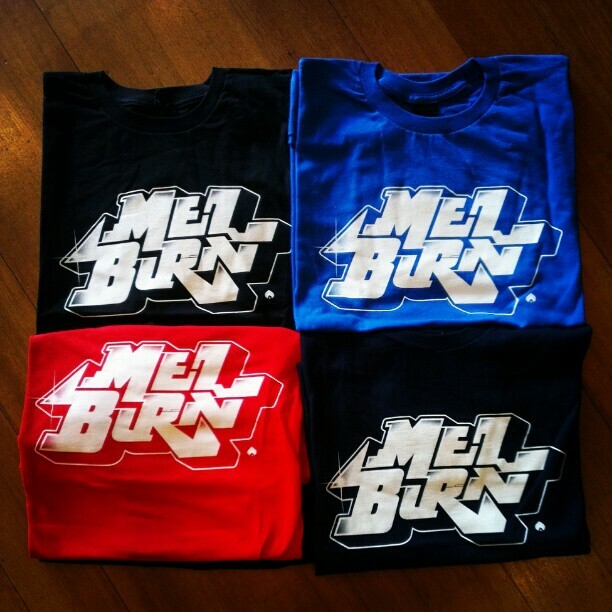 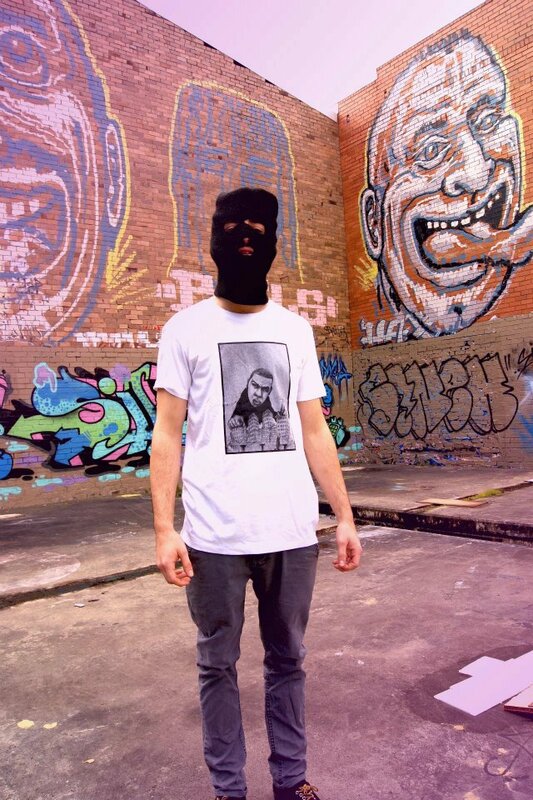 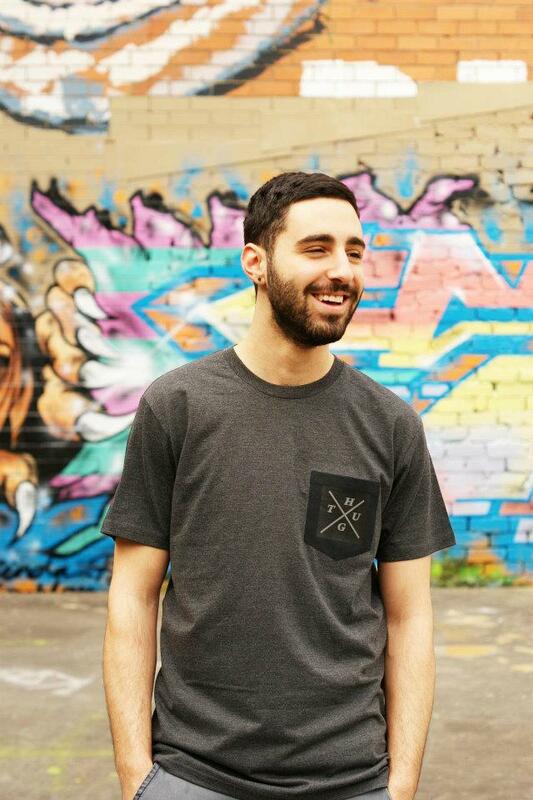 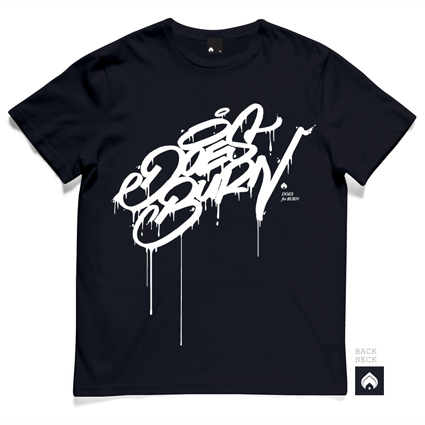 BURN CREW’s iconic MELBURN print, fresh design for summer 2012/13. 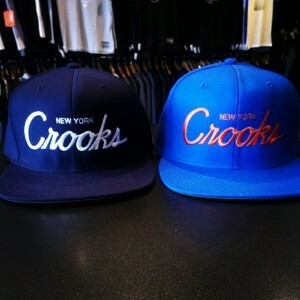 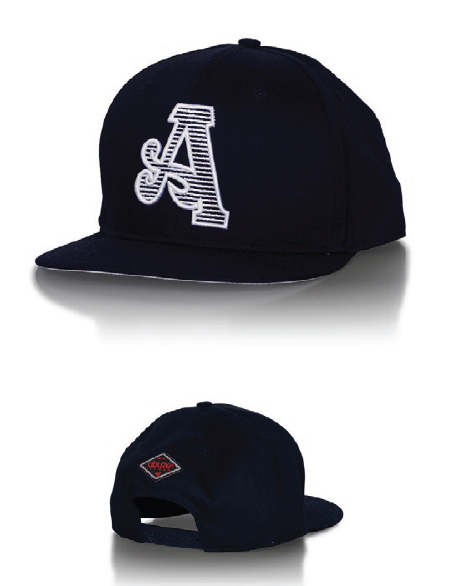 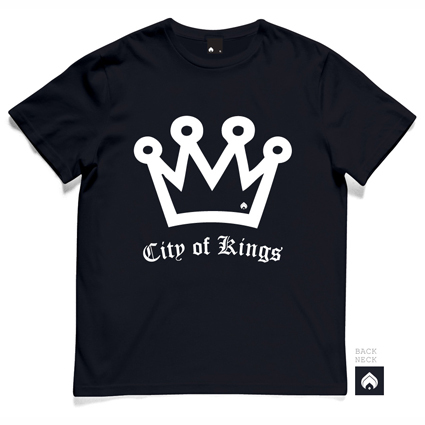 Available in black, royal blue, red and navy blue. 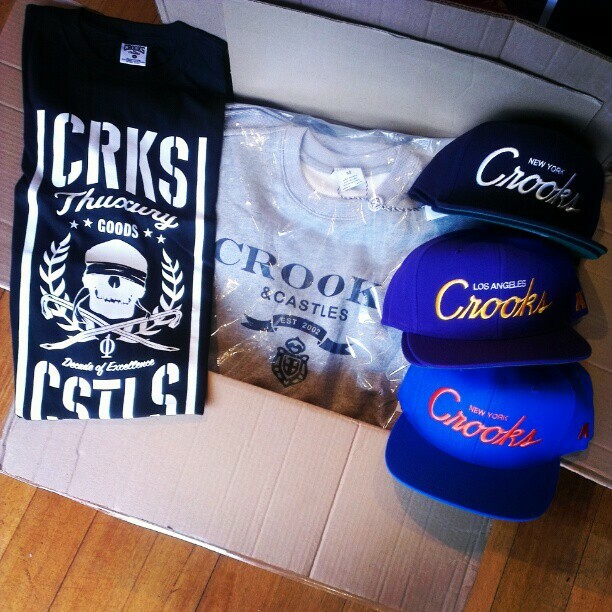 Here’s just some of the selection of tees and caps now in stock. 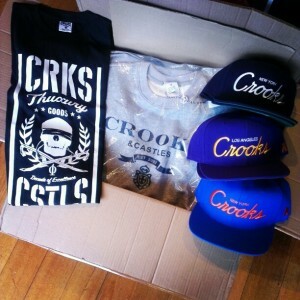 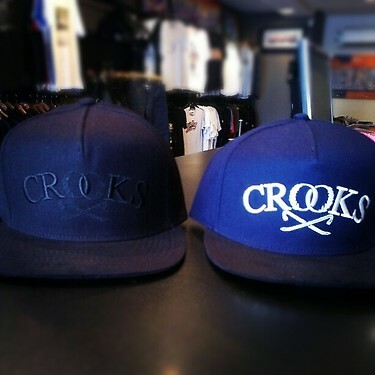 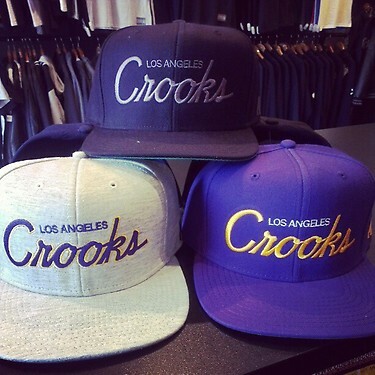 Here’s a selection of tees and snapbacks that landed this week. 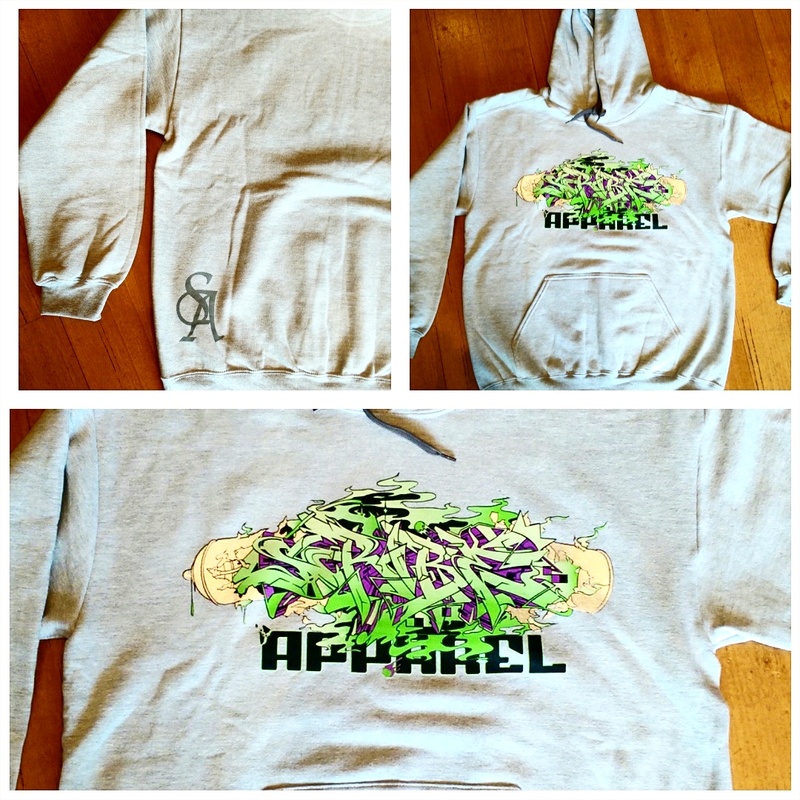 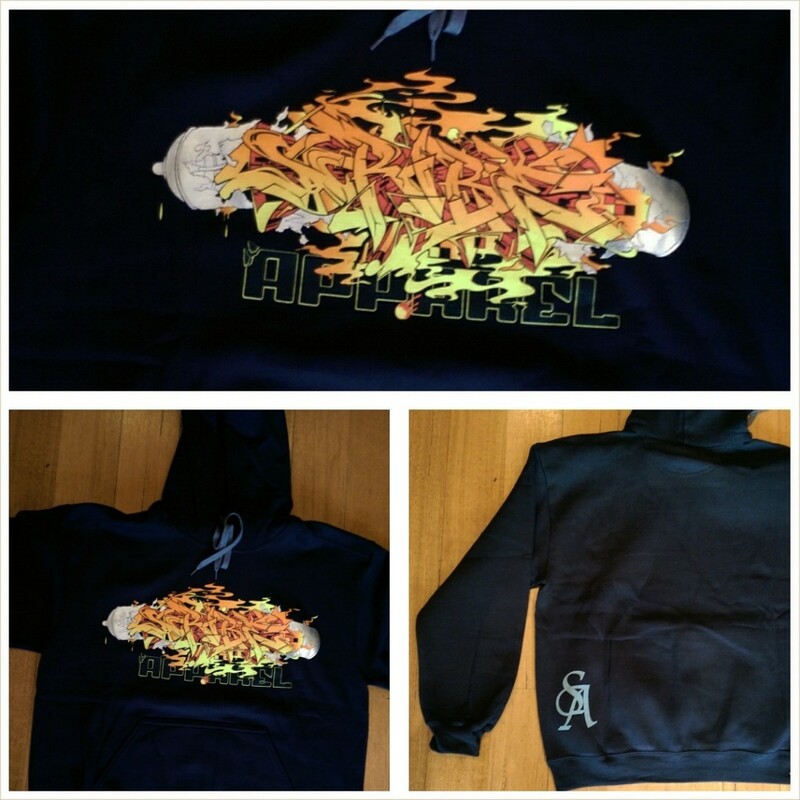 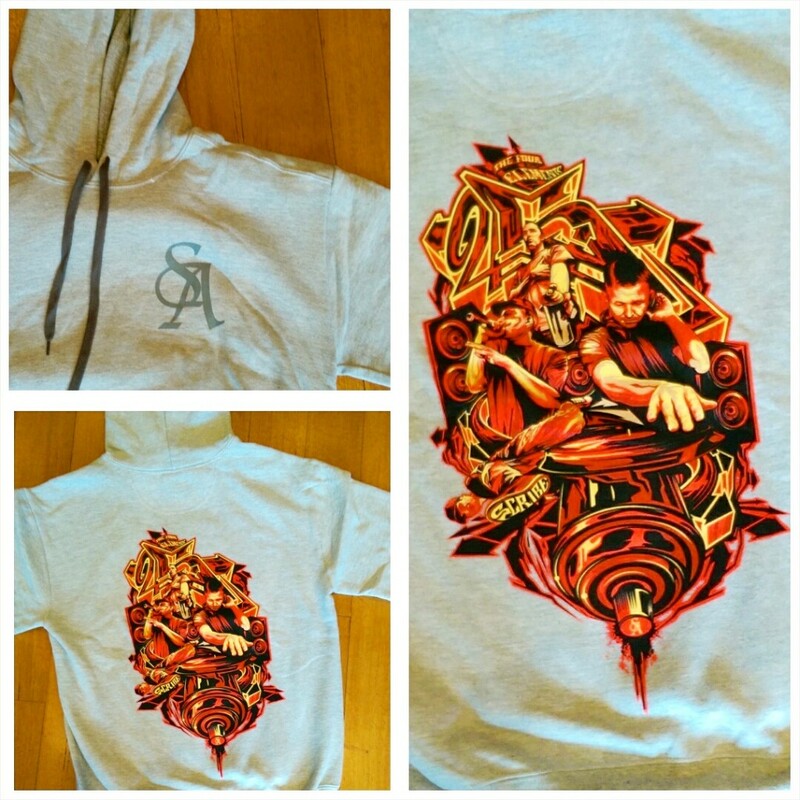 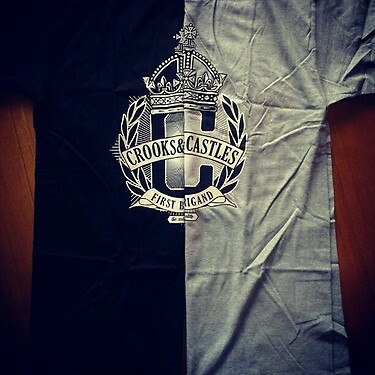 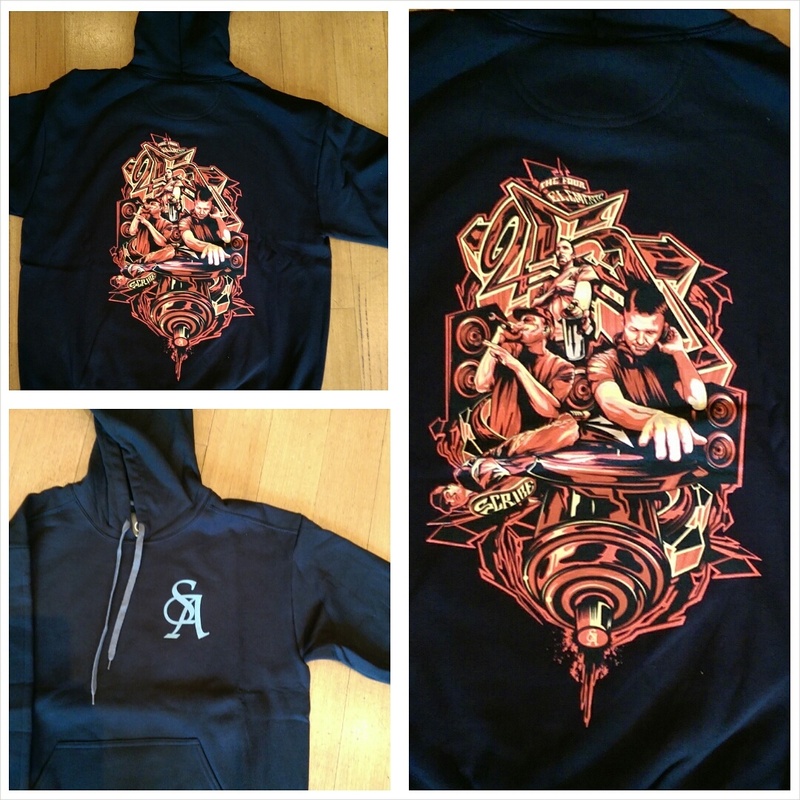 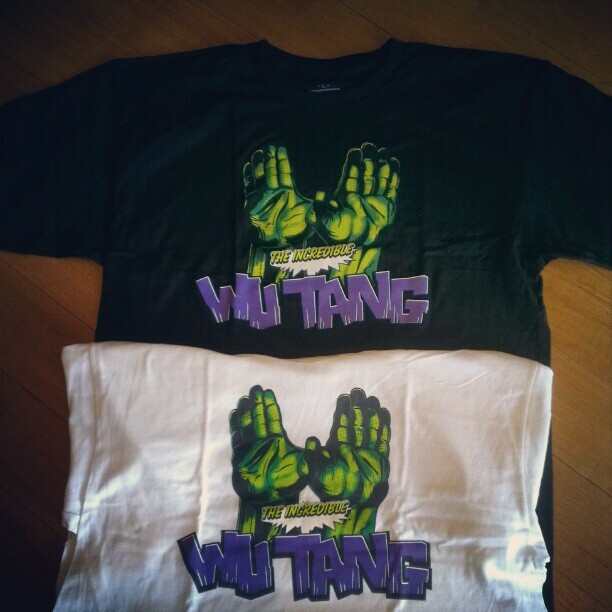 More tees and crew necks also in stock. 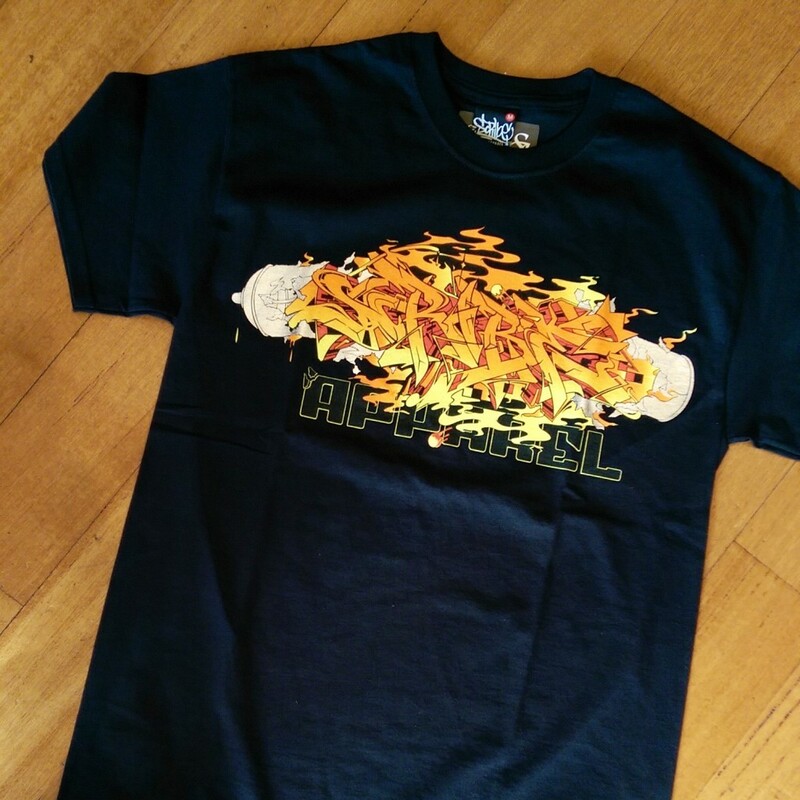 BURN CREW summer tee range now in stock! 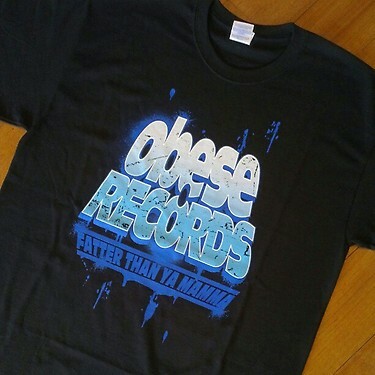 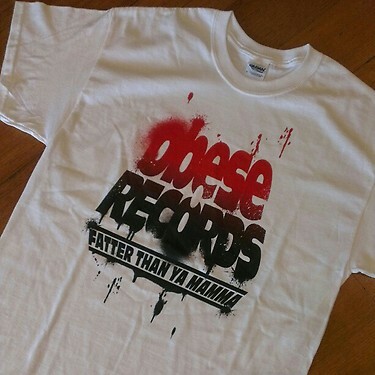 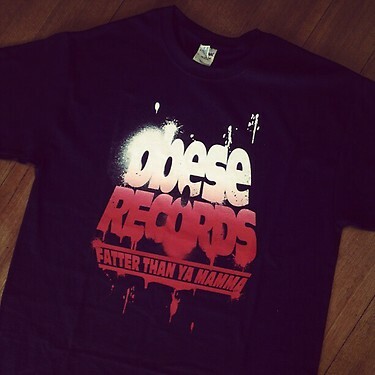 All new Obese Records “Blockbuster” tshirt. 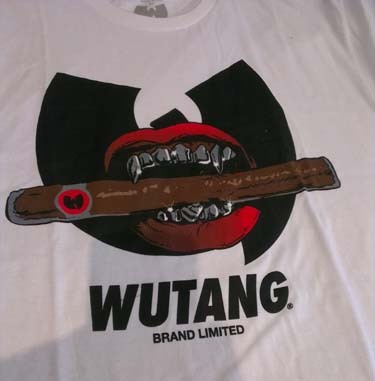 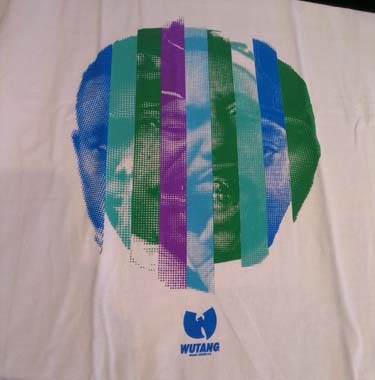 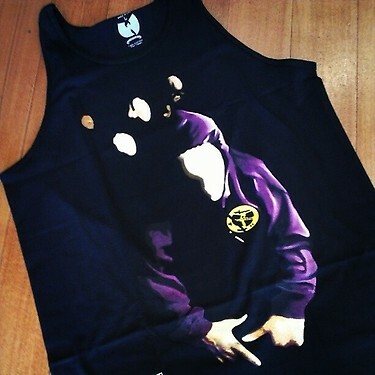 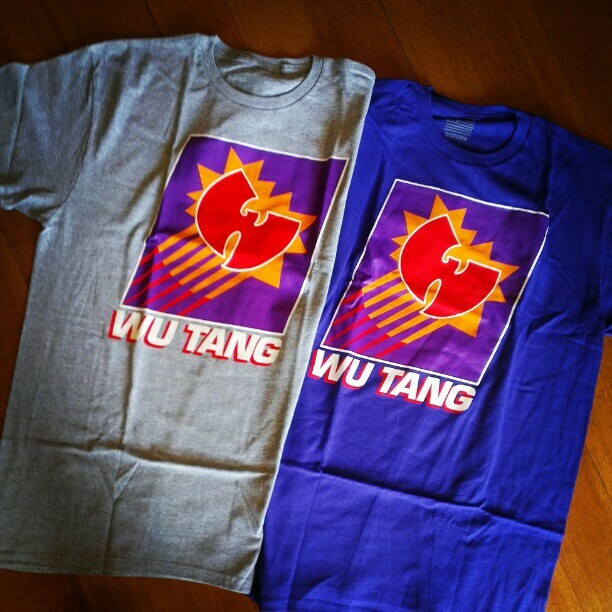 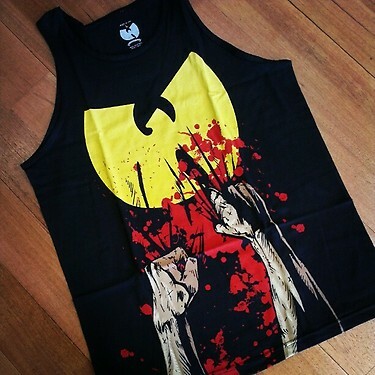 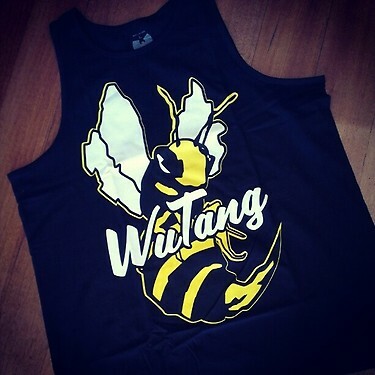 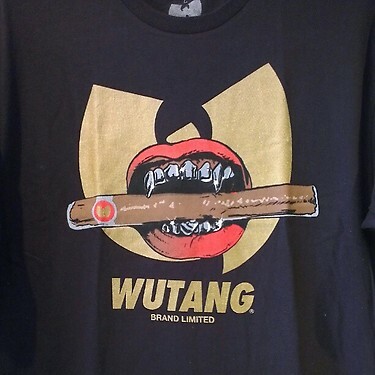 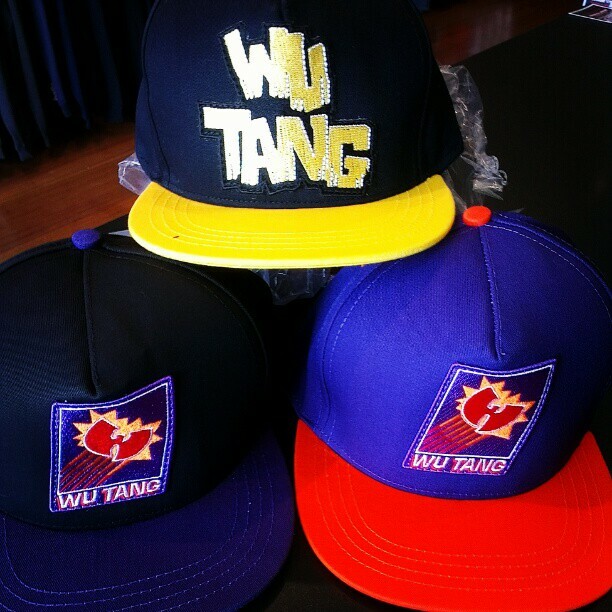 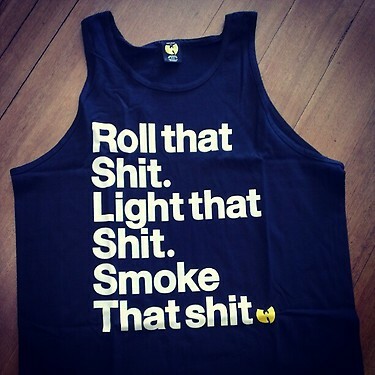 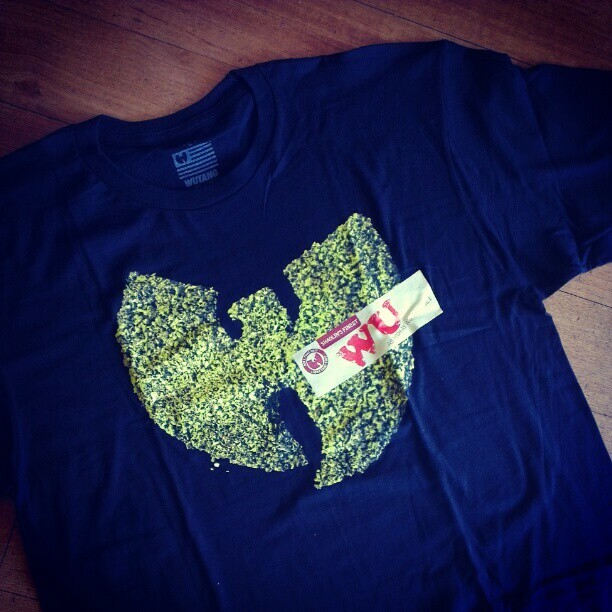 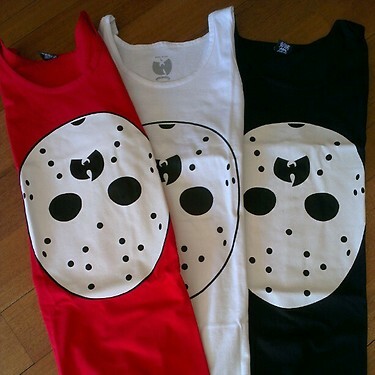 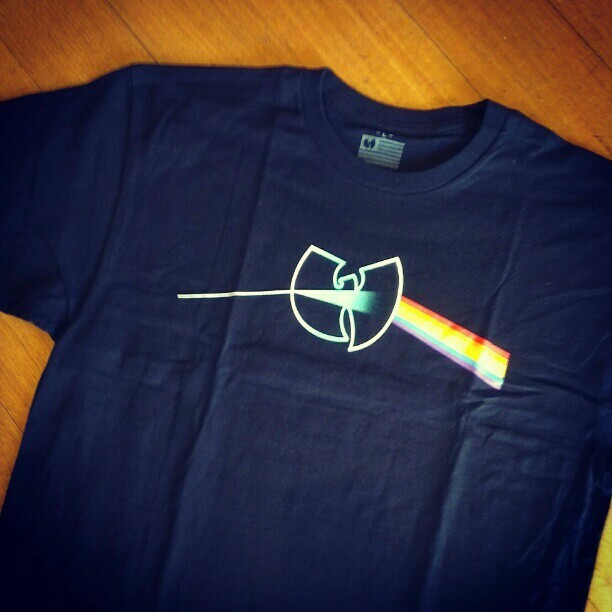 New tees and tanks from WU-TANG OG. 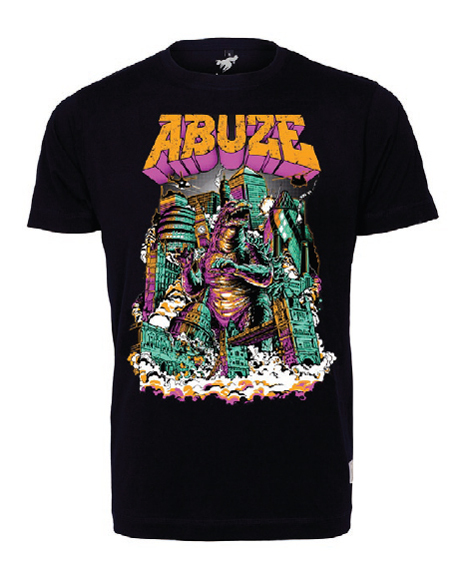 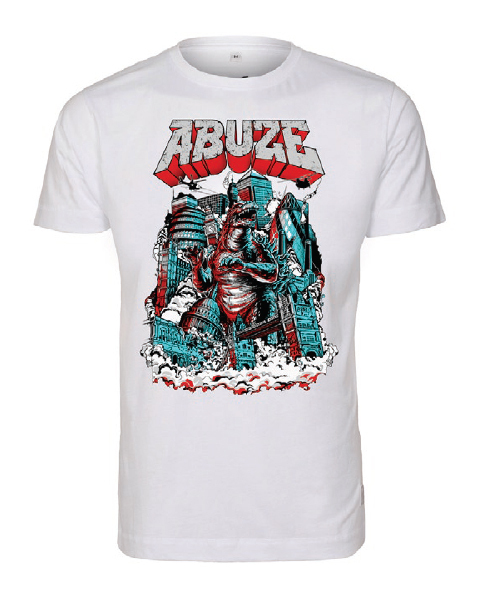 Abuze London was born out of graffiti, from the ashes of the 1990s London Underground scene and the ‘So Damn Fresh’ & ‘Vandals for Life’ crews. 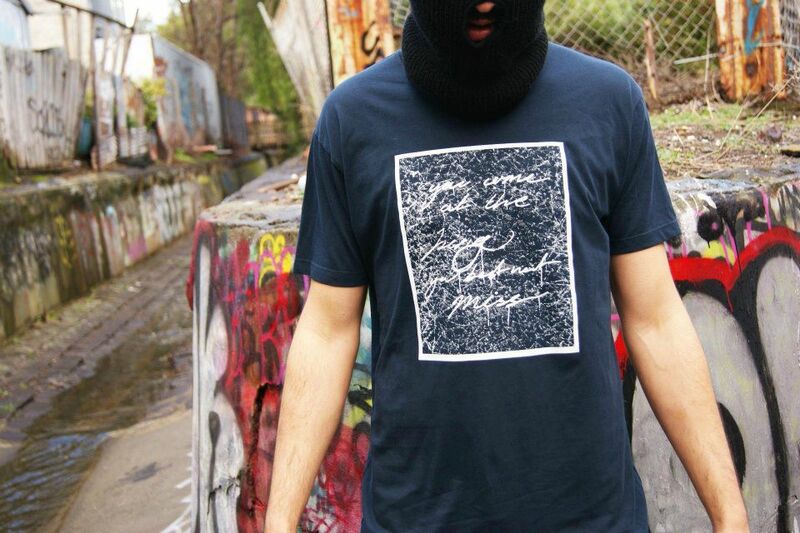 Through grafitti‘s freedom of expression, its immediacy and ‘all city’ mentality an identity was formed. 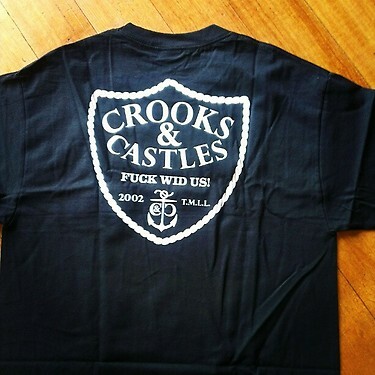 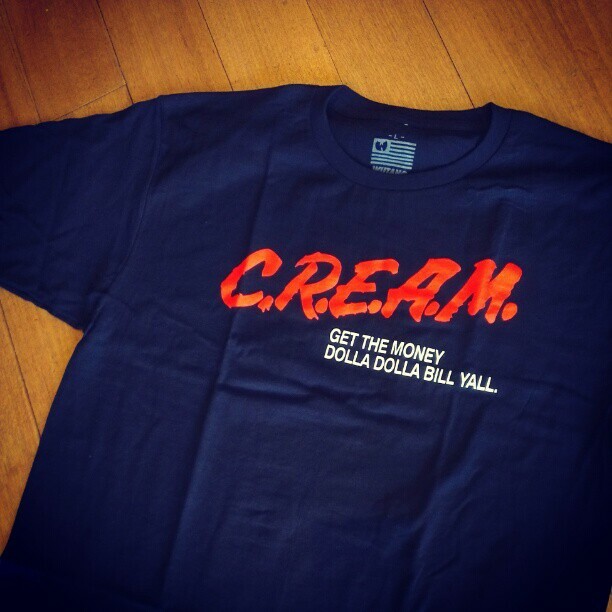 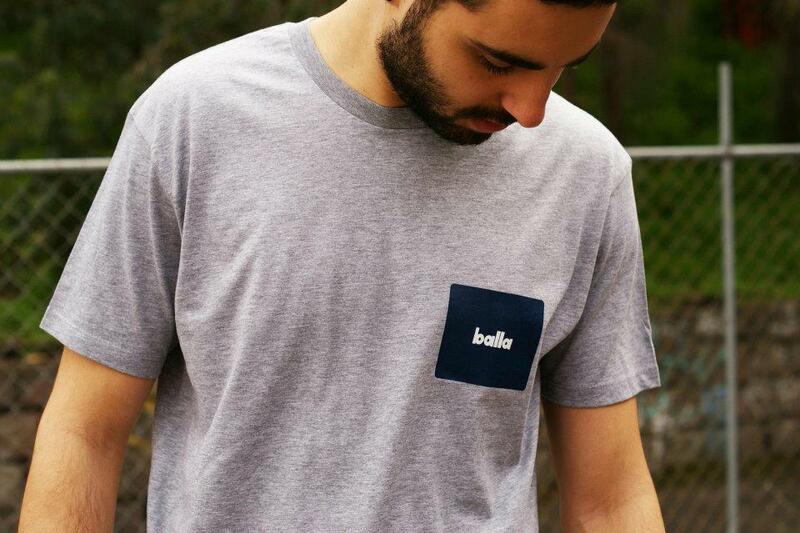 Local crew BALLA drop their SPRING 2012 tees nice and early. 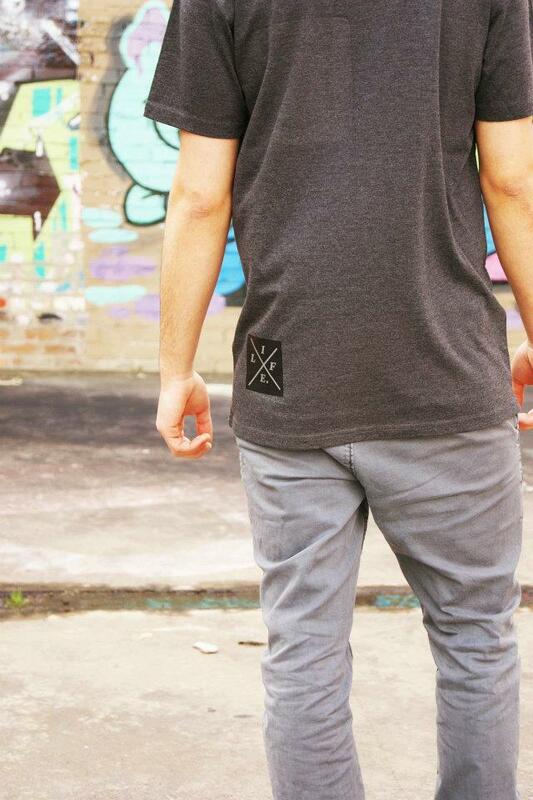 Bring on Spring!